We can diagnose and prescribe a game plan to repair or rejuvenate your existing lawn or establish a new lawn by power raking and hydro-seeding or instantly with Vermont grown sod. 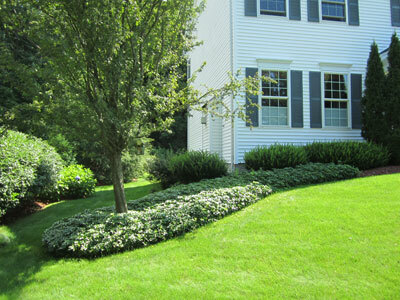 We use premium seed blends and seed heavily for a lawn that emerges fast and thick. We can also help with light excavation and drainage solutions.